Starting March 5th, you can build your food business! 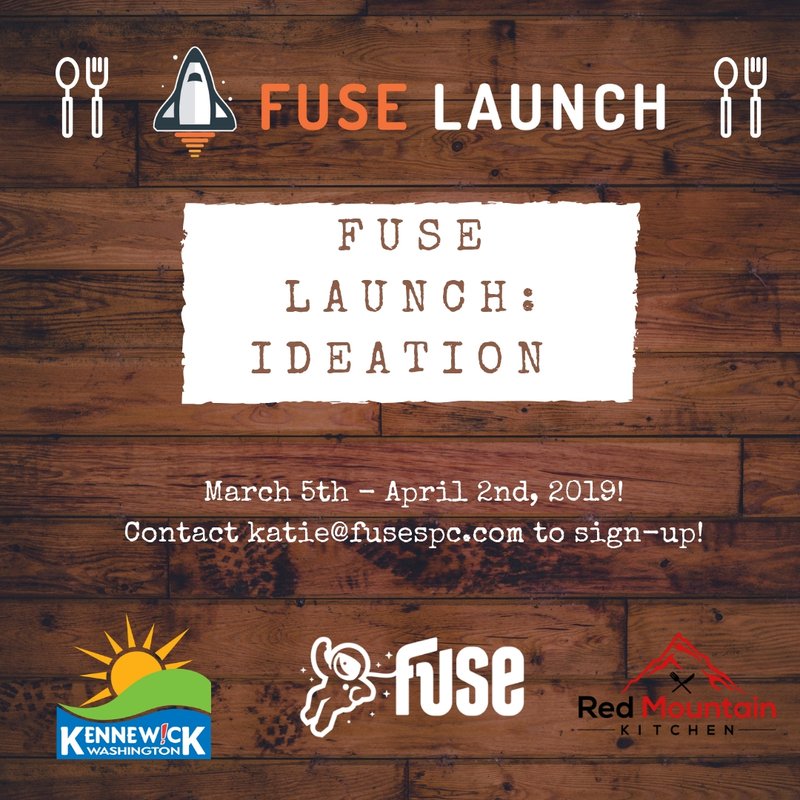 That’s right, Fuse is partnering with Red Mountain Kitchen and The City of Kennewick so that you can take your food business to new heights! This is a 5-week ideation-to-validation entry to entrepreneurship. Designed to allow entry and seasoned entrepreneurs alike to quickly prototype & validate an idea in a class-like setting while helping participants acquire- through networking- the resources and mentors necessary to take their ideas to the next step.